‘The driver has been blocked from loading’ is an error message prompted by the Windows system when you try to install or run a program or software that’s not compatible with the system that powers your device. So, we can discuss about an incompatibility situation. However, the same problem can be experienced when an antivirus is blocking the software in discussion or when you don’t have administrator rights. In this tutorial, we’ll list the troubleshooting solutions that may help you solve this problem. Run an elevated command prompt window on your computer: right-click on the Windows Start icon and choose ‘Command Prompt (Admin)’. In the cmd window type bcdedit.exe /set nointegritychecks on and press Enter. This will automatically disable driver signature enforcement on your device. If you want to enable this feature back again, you need to execute the following command in an elevated cmd window: bcdedit.exe /set nointegritychecks off. Right-click on My Computer (or This PC) and from the left panel of the windows that will be opened click on Advanced system settings. From System Properties switch to Advanced tab and under Perfromance click on Settings. 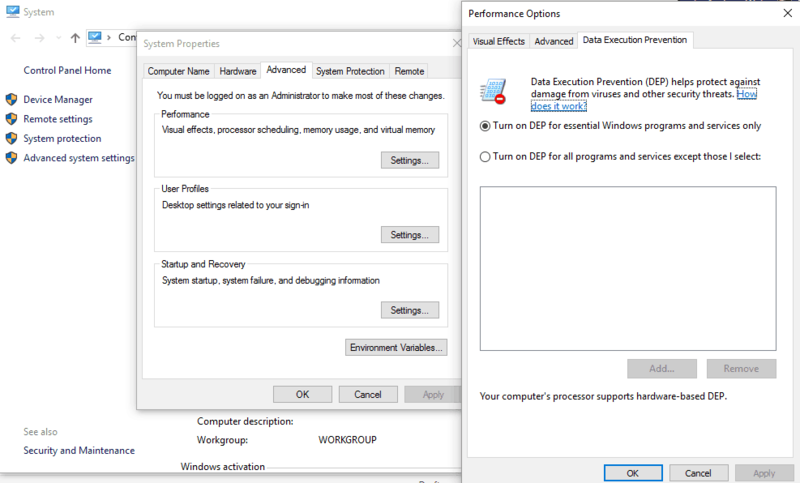 From Performance Options go to Data Execution Prevention and make sure the ‘Turn on DEP for essential Windows programs and services only’ option is checked. Next, press Win+R and type gpedit.msc. Then, navigate under Computer configuration – > Windows Settings – > Local policies – > Security options – > check unsigned driver installation behavior. If you are using the default Windows security software or any other third party antivirus program you can receive the ‘The driver has been blocked from loading’ error message when trying to install new apps or tools. So, first of all, choose to disable the antivirus protection and retry the installation process. If everything works without problems you should try to add an exception within the antivirus software for that particular program. Always turn back on the security protection on your Windows 10 system for keeping everything safe and secured all the time. Speaking of antivirus tools, we strongly suggest you to check out some of the best antivirus software for your Windows PC before falling prey to ScanGuard. Also, we recommend trying out this tool that will remove viruses and repair the damage done by them. If you are running a program without administrator rights you might experience this ‘The driver has been blocked from loading’ issue. So, before trying to apply or install a new app or process make sure that you are completing the actual installation process with administrator rights. We also have a dedicated guide on how to make yourself an administrator. If the troubleshooting methods listed above didn’t work for you, you may be facing an incompatibility problem. 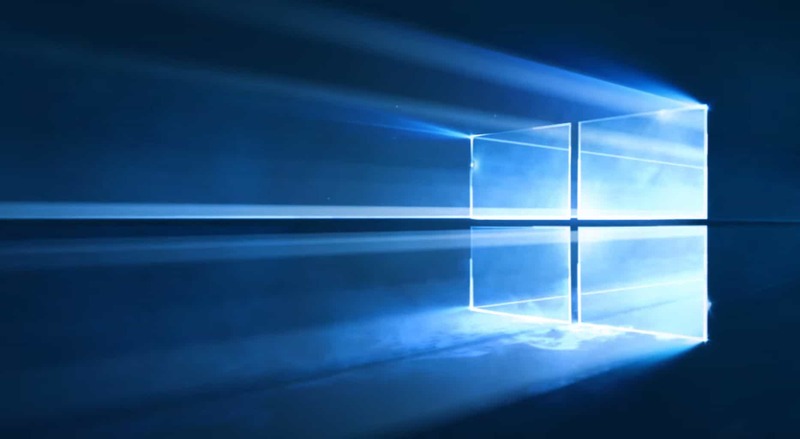 Make sure you are flashing the right software for your particular Windows 10 platform. For any other questions, don’t hesitate and use the comments field available below.